How Should Nina Simone Be Remembered? 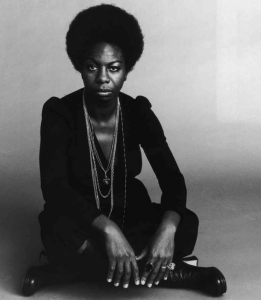 We examine the controversies over the new film on the life of the late iconic jazz singer and Civil Rights activist Nina Simone. Our guests are: Akiba Solomon, Editor for Colorlines; and Roz Cauthen, local playwright and Education Coordinator for CenterStage. This segment originally aired November 6, 2012.